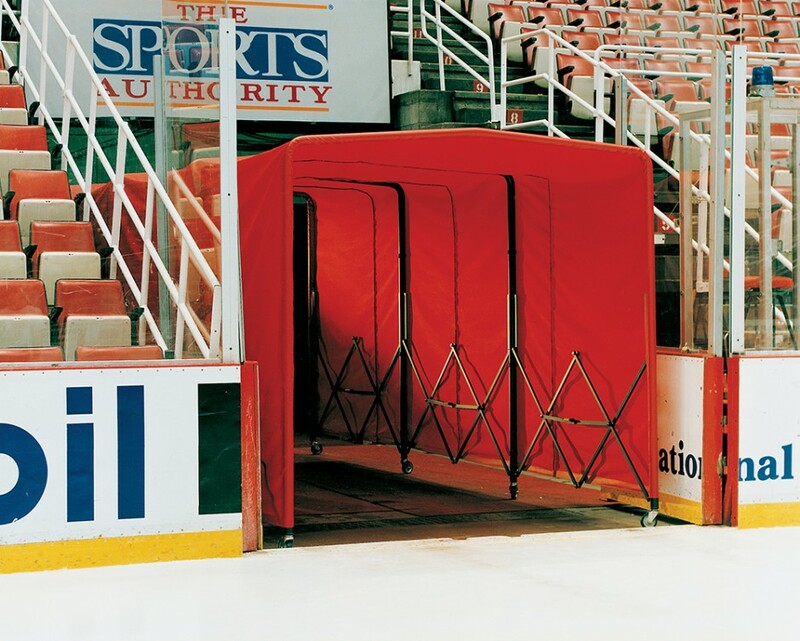 Attractive and flexible, our player tunnel sets up with as few as two people. Provide the perfect entrance for your home and visiting teams with StageRight Player Tunnels. Made of Dupont nylon pack cloth, portable tunnels are available in 19 different colors. 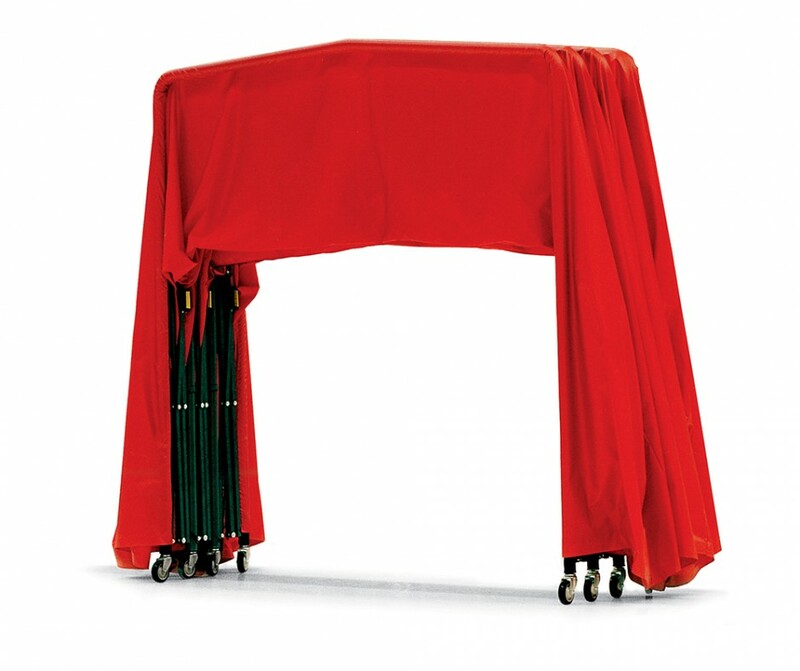 Our scissor folding design allows you to extend the tunnel, then lock it into position with an over center lock. Creating access for performers and athletes to the performance stage or the field of play. 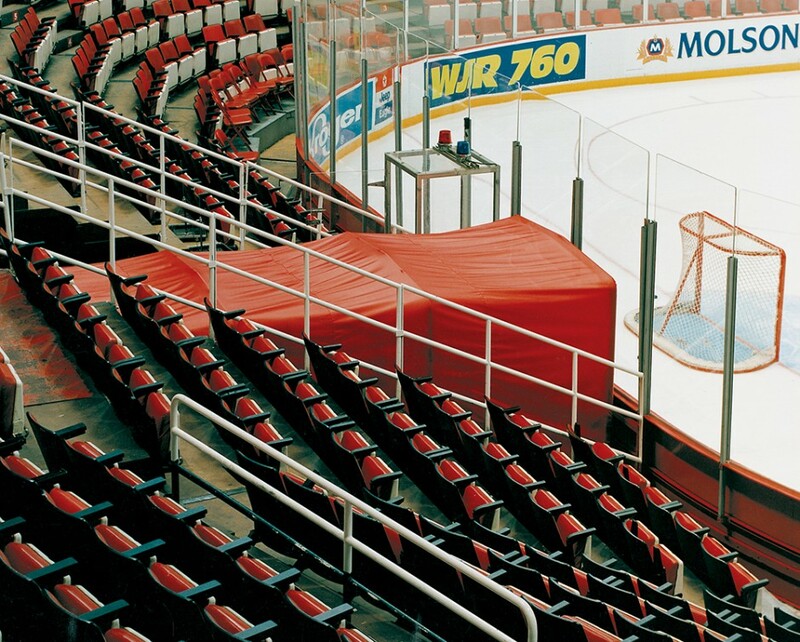 Sections are six feet long, and can be connected together for extended length to create a vomitory infill that separates the performer and the patron.